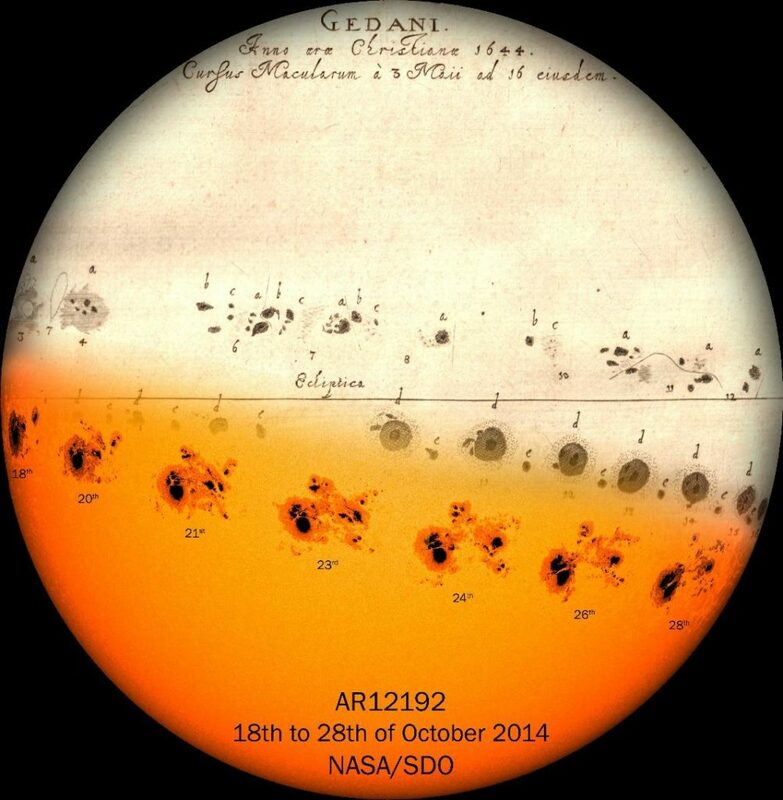 December 10, 2018 – Andrés Muñoz-Jaramillo of Southwest Research Institute and José Manuel Vaquero of University of Extremadura have developed a new technique for looking at historic solar data to distinguish trustworthy observations from those that should be used with care. This work is critical to understanding the Sun’s past and future as well as whether solar activity plays a role in climate change. “Visualization of the challenges and limitations of the long-term sunspot number record” was published December 10 in Nature Astronomy. This work is part of an international effort to reconstruct solar activity levels during the last 400 years, led by the SILSO World Data Center and funded by the NASA Grand Challenge and Living with a Star programs, and other Spanish institutions.